When I covered Ian McNabb's last album, Star Smile Song, I labelled it as Merseybeast II and I still think that. You can read the review here. In it I mentioned that it was more than a return to form and it is, sorry for the "return to form". That expression and "his best album yet" are reserved for Paul Weller reviews, that you realise are misinformed when you hear Weller's latest mediocrity on Jools Holland's Boogie Woogie Piano TV. So where does Our Future In Space stand up as his next band album? Well after all that talk about splendid album trilogies of the 90's, we would appear to be in the middle of another wonderful trilogy, a generation on. Our Future In Space, rocks, but not at all gently. For those who like McNabb best in "in your face" band mode, I'm one, this is the album for you. It's a natural follow on from Star Smile Song and at times like a harder rocking version of his self titled fifth solo album, still a fave in this household. It's not a complete rock out, Makin' Silver Sing, is as beautiful a song as May You Always, Throw The Rest Away is built around a weeping riff. There are of course reminders of the past, how could there not be after more than 35 years of recording? The title track, Our Future In Space reminds me a lot, lyrically and in feel, to They Settled For Less Than They Wanted. There are also Icicle Works nods. 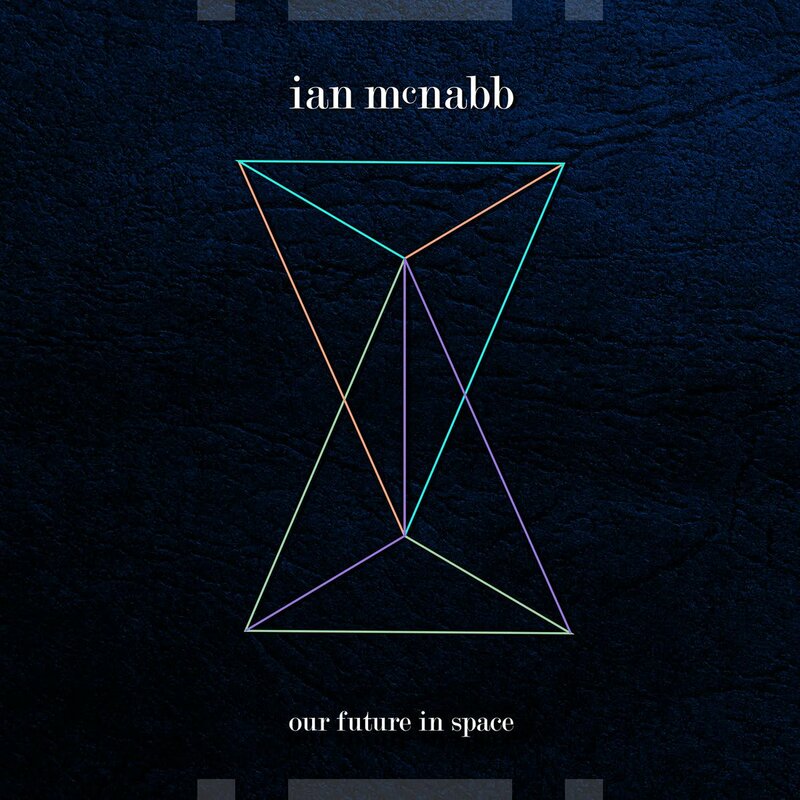 Medicated Emma is Understanding Jane II, for me McNabb's best and most accessible song in a long while. There are variations too. Supermoon is Psych Pop, The Day I Learned To Say No is wonderful Power Pop, something I'm very much at home with. My Accuser brings out images of Mexico or Spaghetti Westerns. I Can See Tomorrow is all noise and shouty, classic McNabb, something that gets lost at times in his acoustic voyages. Aquamarine, the co-write with Peter Buck, is all jangle and reminiscent of the first Icicle Works album. I don't mind the cover of a Britney Spears song, although maybe I'd have gone for Piece Of Me. McNabb has always had a masterful handle on Riffs and Choruses. What had been missing until Star Smile Song, was the lyrical wit and wonder of earlier work. Well it's back and it's back with a bang. SSS and this should be listened together as a reminder that talent will out. I've often said that the glory of my beloved XTC was that later albums were just as good as earlier triumphs. The same can be said of Ian McNabb. I can't recommend the album highly enough. You can order the album here. You should.